Think about how much you can soak in on those long commutes. If you love new, possibly unheard-of jams, "Maed In India" is for you. Mae Thomas goes through the freshest tracks from artists in India and the global ones that deserve a shout out, every Monday. Not only does she expand your indie playlist, she also conducts live-sessions, interviews and basically lets you get into the mind of the artist. Check it out here. We all have a little bit of geek in us, and for those who want to fully embrace theirs, this is the podcast for you. "The Intersection" bridges the gap between ancient history, traditional culture, and new age science. Journalists Samanth Subramanian and Padmaparna Ghosh use their combined knowledge and experience to discuss various topics and how everything – old and new – has an intersection between belief and hypothesis. Check it out here. 3. "Trial By Error – The Aarushi Files"
For all the "Serial" and Making A Murderer fans out there, New Delhi-based journalist Nishita Jha has just the thing for you. "Trial By Error" is a serialised look at the Aarushi Talwar double murder case that shook the entire country in 2008. Jha, who has been following the murders since the news broke, provides an in depth study of the case, reopening case files, speaking to people involved in the investigation and shedding some new light on what may have happened. Check it out here. 4. "The Adventures Of Cheap Beer"
This is a really fun podcast in which a group of guys go around Mumbai, sampling the best places to have a nice chilled beer. During the podcast, they discuss the place they're at, how expensive it is, how fast you get a table, and of course have fun discussions about every topic under the sun. Check it out here. Film critic Aniruddha Guha spends every week bringing you film reviews, TV show analyses, YouTube video reviews, and web series recommendations. All with a proper dissection of the subject matter, breaking down the pros and cons, so you can make an informed decision. Sometimes, "Watcha" is more fun than the actual subject of the episode. Check it out here. 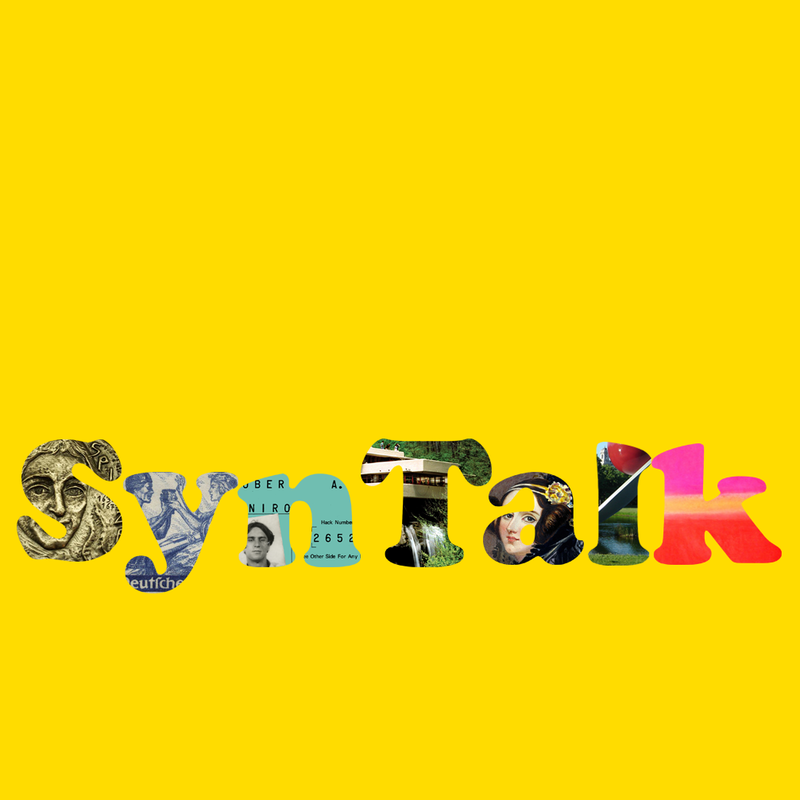 "SynthesisTalk" is for anyone looking for lively debates, intelligent conversations and the exchange of independent ideas. The show does in depth research on each topic, provides different opinions and kinda gets you super into the discussion to the point where you're actually yelling into thin air. The topics are chosen at random, from politics to science to philosophy to art. The really cool part about this show is that the debaters on the show don’t read from a script, so everything that happens is completely live on the air. Check it out here. 7. "The Indian Startup Show"
This one is for all the budding entrepreneurs out there, focusing on how to build your startup, what's new in the world of tech, and how to successfully keep a business alive. Hosted by Neil Patel, the weekly episodes provide a wealth of information on what to do, who to follow, and how to make tons of money without selling your soul to the corporate life. Check it out here. This is probably the strangest one on the list, where two normal guys talk about a whole bunch of guy things from video games to F1 racing. But one of their favourite topics is everything related to UFC fights. All the latest news, who beat who, injury lists, and a full on analysis of each match. Every MMA enthusiast might want to check this out. Check it out here. 9. "Bollywood With Miss Malini"
For everyone out there who wants to keep with all the Bollywood scoops, but has literally no time to read any of them, this is probably the podcast for you. Miss Malini speaks to special guests from the industry, discussing their upcoming projects, what they love about working in Bollywood and more. Check it out here. For all the nerds out there that love dissecting small parts of huge franchises, obsessing over under-appreciated characters, and just love to discuss everything that no one else wants to talk about, "Geek Fruit Podcast" is the thing for you. Check it out here. In case you can't catch Cyrus Broacha's The Week That Wasn't, you can catch up with all his antics every Tuesday. Every episode features celebs, influential people, and rising stars. The interviews mostly focus on topics of note, but well, knowing Broacha's penchant for throwing in puns and wit into everything, the discussions usually end up leaving the listener in splits. Check it out here. 12. "The Real Food Podcast"
Sure, listening to people talk about food isn't the same as watching someone prepare a meal. But this podcast aims to tackle another aspect of the preparation and culinary beauty of cuisine. This fortnightly series deals with the origin of food, the evolution from the crude dish it stems from, and creating revolutionary new ways to make age old dishes. Check it out here. AIB's original claim to fame, written by founding members Tanmay Bhat and Gursimran Khamba, deals with all kinds of news topics shelled out with incredible bakchodi. Admittedly, this is one of the oldest and rarely updated podcasts on this list, but well the list wouldn't be complete without it. Check it out here. Comedians Anuvab Pal and Kunaal Roy Kapur come together to discuss current affairs in a hilarious way, about everything that happened in that week. From net neutrality to Batman v. Superman being unnecessary, to the Indian monsoon, these guys have no lack of topics to poke fun at. Check it out here. The show's name isn't an indicator of some boring history show. "History of India" uses witty and hilarious dark humour to touch upon the social issues that have plagued India since ancient times. So far the show has covered India's history from 600 BC to 200 AD discussing emperors, dynasties, war, and trade. Check it out here. The comedy podcast that has actual instances from the lives of its hosts – Hoezaay and Suresh Menon – is one of the funniest things to hit the airwaves. Most of their stuff is NSFW, but if you're totally cool with expletives then you should definitely give this a listen. Check it out here. Sports fans should definitely check out TFG's podcast. It gives you updates, discussions, thoughts and analytical breakdowns of different sports that Indians find interesting. The obvious kabaddi and cricket are mainstay, but "The Fan Garage" has something for everybody from tennis to racing to swimming to football. Check it out here.